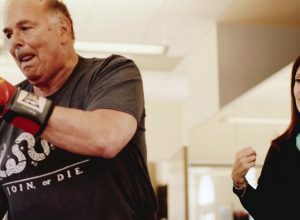 HOW ED RENDELL IS BATTLING HIS PARKINSON’S WITH BOXING, WATCH! 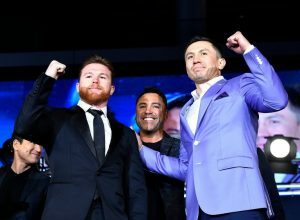 CANELO AND TRIPLE G REMATCH FINALLY SET FOR SEPT. 15! 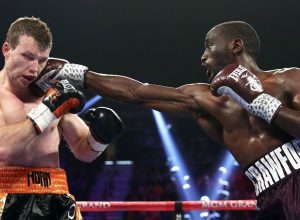 TERENCE CRAWFORD LOOKS LIKE SUGAR RAY LEONARD! WTF! 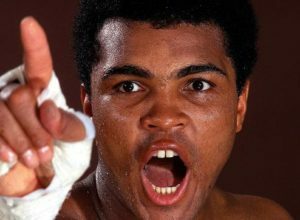 TRUMP MAY PARDON ALI: SUPREMES OVERTURNED HIS CONVICTION! AMANDA NUNES EASILY RETAINS BANTAM TITLE IN UFC 224! TRIPLE G-CANELO REMATCH OFF: BLAME IT ON THE DRUGS! 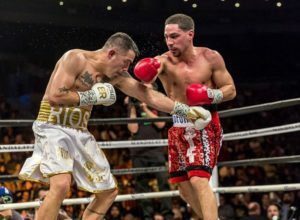 PHILLY’S DANNY GARCIA IS BACK WITH A BLAST! 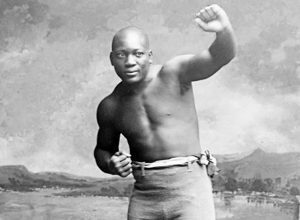 THURMAN REMATCH NEXT? 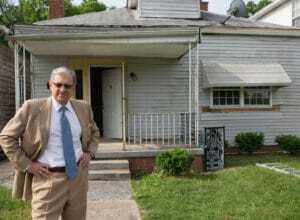 A HOUSE IS NOT A HOME, BUT PHILLY LAWYER GEORGE BOCHETTO HAS FOUGHT TO SAVE MUHAMMAD ALI’S — AND MAYBE BRING IT TO PHILLY! 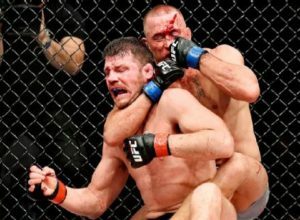 ST.-PIERRE COMES BACK WITH CHOKE OUT OF BISPING IN UFC 217!